Omg!!!!! 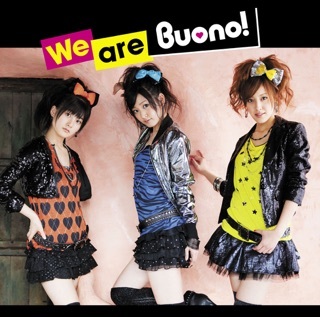 I like absolutley LOVE buono! :D :D and their songs!! Because they sing songs from my favoritest of all time anime show shugo chara!!!!!!! Finally.I have wanted to purchase alot of these songs for some time. 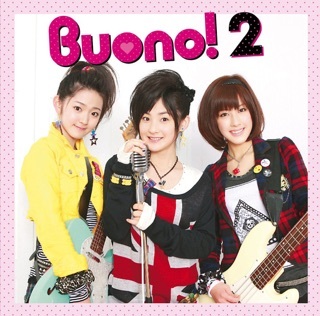 Buono's songs are so catchy and cute. I love this group. My favorite songs by them are the ones that are a part of shugo chara! 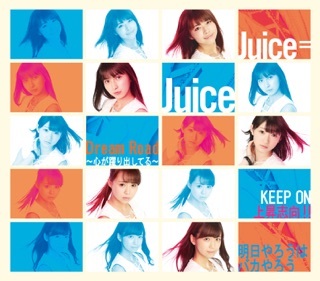 This includes "honto no jibun," "reina rider,and others that are openings to shugo chara. Please keep adding more j-pop songs to the store too besides this group like i also wanted to really download "are u ready?" 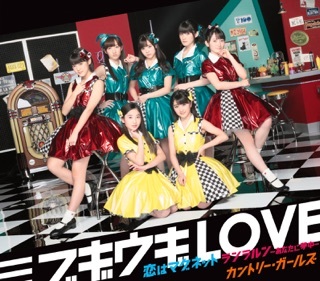 by mini but because it is a j-pop song i cant hardly find it anywhere. Please keep the songs coming!